Basel: Kei Nishikori dominated Paolo Lorenzi 7-6 (7/3), 6-2 to reach the Swiss Indoors quarter-finals on Wednesday, with Asia's top player feeling his way back after a series of recent fitness problems. The Japanese third seed, who played the 2011 final at the St Jakobshalle against Roger Federer, needed more than an hour to stamp his authority on his 38th-ranked Italian opponent in the first set before sprinting to the win in 98 minutes. Nishikori, who had to quit his home Japan Open at the start of the month with a glute muscle problem, began his recovery process at his base in Florida as he prepares to finish the season on a high and then play the World Tour Finals in London next month. The 26-year-old finished with two breaks of the Lorenzi serve while never facing a break point on his own service. "Today I played better than in the first round," the winner said. 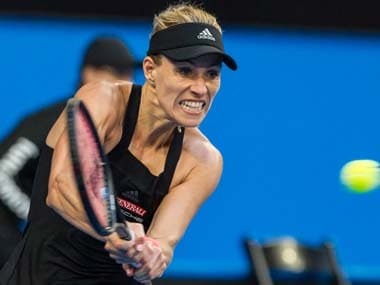 "There were so many break chances in the first set, but I was not able to convert. It could have been 4-0, 5-0. "In the second I started playing better, I got more aggressive. I'm happy with my tennis today. "With the slower court and heavier balls, I'm always expecting long rallies here. 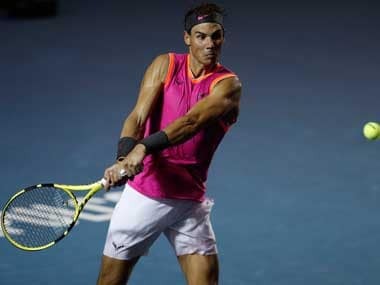 In the second set I was playing much better tennis." 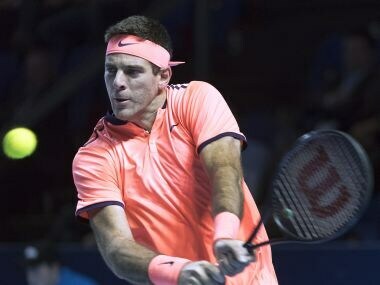 Two-time champion Juan Martin del Potro continued his run of form after winning Stockholm, with the champion in Sweden starting his Swiss week with a 6-3, 6-4 defeat of injured Robin Haase. The Dutchman received treatment on a thigh after just three games but soldiered on to the loss. Del Potro, now ranked 42nd as his comeback gains pace, is playing at his best against after dealing with nearly two seasons of wrist problems. "I feel my game is slowly getting better. I'm playing well after Stockholm, which was great for my game," said the former US Open champion. The Olympic silver medallist added: "I never gave up when I was injured, I wanted to return and I hope to try and win a third title here." Del Potro broke once in the opening set and after trading breaks twice with Haase in the second, he earned a 5-4 lead and served out the match a game later. 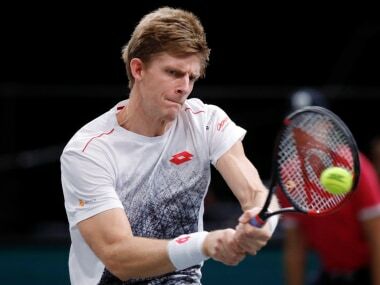 He next plays David Goffin who is in the chase for a spot at the ATP World Tour Finals. Argentine Guido Pella advanced as French seventh seed Richard Gasquet retired injured trailing 6-2, 2-1. 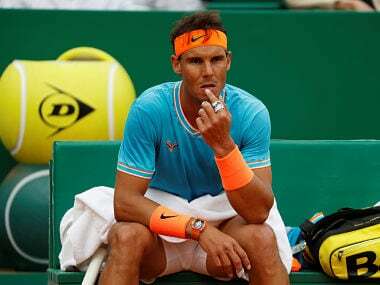 American eighth seed Jack Sock eliminated Frenchman Adrian Mannarino 6-3, 6-3 while Moscow champion Pablo Carreno Busta won an all-Spanish showdown over Fernando Verdasco, 7-5, 6-3. Germany's Mischa Zverev defeated US teenager Taylor Fritz 7-6 (7/4), 6-0.